Marvel’s Guardians of the Galaxy: Meet Peter ‘Star Lord’ Quill! 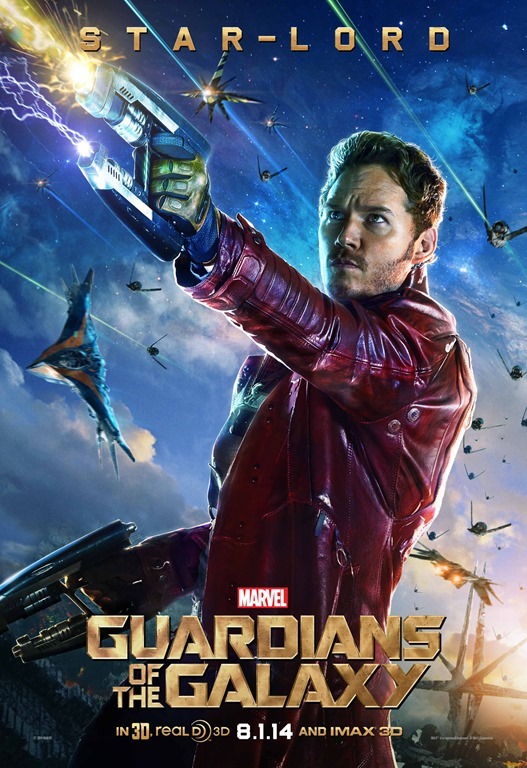 Kidnapped as a child, Peter Quill has had to pretty much make it up as he goes. Con man, thief, the generally likable rogue does not play well with others – unless he absolutely has to. Follow the jump to meet Peter ‘Star Lord’ Quill. Guardians of the Galaxy opens on Friday, August 1st. Previous PostJ.J. Abrams Reveals X-Wing Fighter for UNICEF Fundraiser!Next PostWell, Okay Then–Fargo and Louie Renewed by FX!